A short film released recently by Children’s Healthcare of Atlanta is looking to make a point about the impact that unhealthy eating habits established in childhood can have on a person’s health in adulthood. 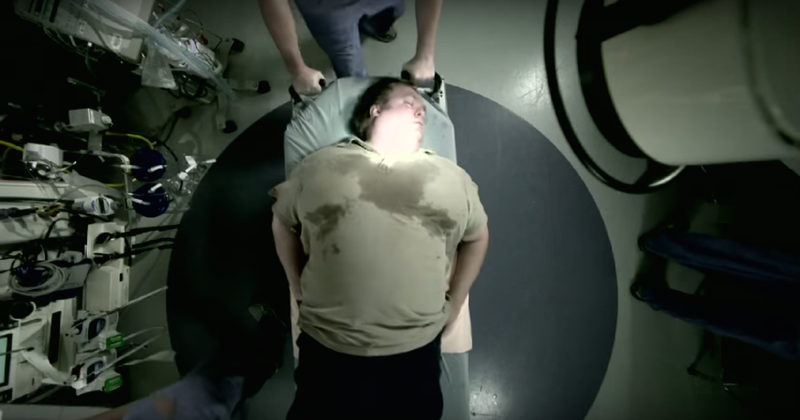 Obesity is a significant problem in North America, with 60% of Americans being affected by it. The health consequences of obesity – which include hypertension, diabetes, eating disorders and depression – can significantly shorten an individual’s life span, and indeed are threatening to shorten the collective life span of Americans by as much as five years. The causes of childhood obesity aren’t limited to the prevalence of fast food – there is evidence that sedentary lifestyles can begin in childhood, leading to increased risk for obesity later on in life. Children living with a combination of lack of exercise and diets high in processed sugary and fatty foods are at elevated risk for type 2 diabetes as well. Public health initiatives have struggled to find effective ways of educating people about the causes and risks of obesity, particularly in North America. This video marks a trend towards the production of public health materials that are engaging, simple and accessible. The video’s aim is to promote healthy eating and exercise habits by targeting parents of young children. 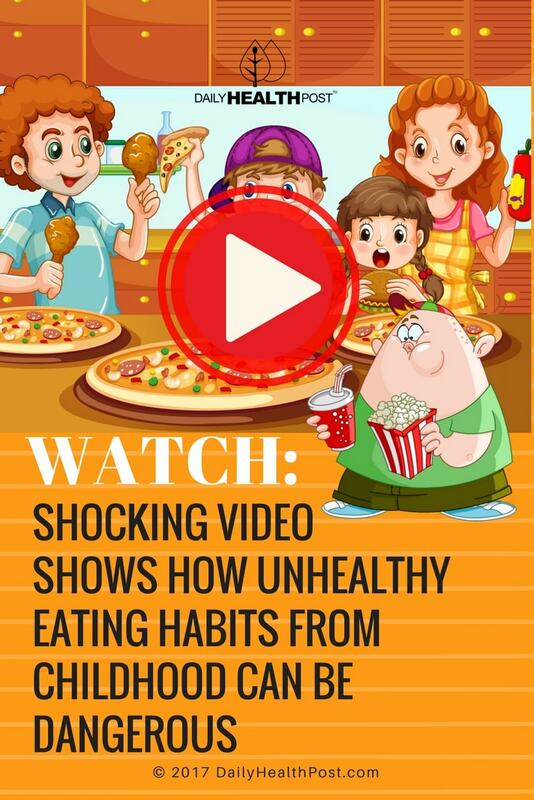 “We didn’t make the video to make you feel guilty,” Children’s Healthcare Of Atlanta says on their website; their intention is to prompt parents to critically examine the eating habits they instill in their children.